In light of how heated our cannabis issue has become, should you appoint anyone to the Planning Commission who stands to gain financially from the adoption of a pro-commercial cannabis ordinance draft? Would you agree that appointing a candidate like this could be viewed as a conflict of interest? If you’re considering any applicant saddled by conflict of interest baggage, I ask that you carefully reconsider. 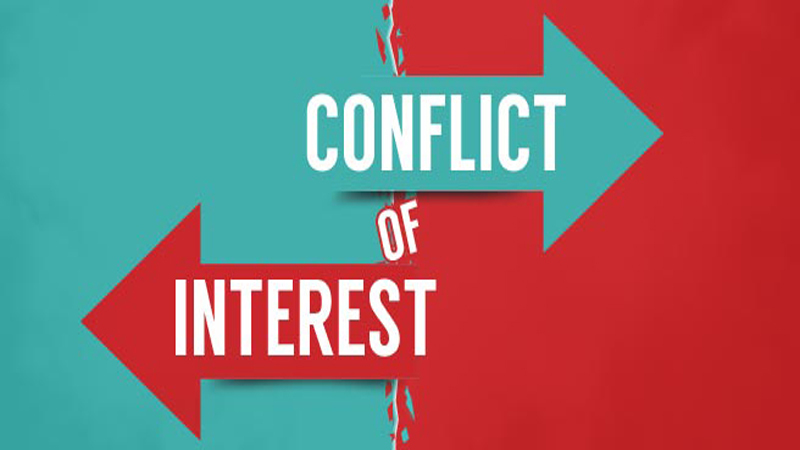 One might argue that an applicant that is against commercial cannabis activity would also represent a conflict of interest. This is a non-argument because he or she would have no financial interest in the issue. Please do not appoint someone whom many Plumas residents would likely think should be disqualified based on conflict of interest or whose views and participation on the planning commission would be counterproductive. Avoiding a controversial appointment would also help ensure a timely commission document that requires fewer future adjustments. I encourage you to do this by the book and according to your conscience. And I thank you for thoughtfully considering these questions and concerns. Send Supervisor Kevin Goss your own note of encouragement by clicking his email address: kevin.goss4district2@gmail.com. who would have a conflict of interest. Select wisely!! Please Supervisor Goss, Plumas County is not the place for commercial cannabis growing, putting the beauty and the environment at risk should be unthinkable. Commercial cannibis growing in Plumas County should be very carefully considered. I am certain that anyone who has thoroughly considered all factors will work to prevent it. Please choose wisely in the appointment to the planning commission.